Here are some photos that we wanted to share. 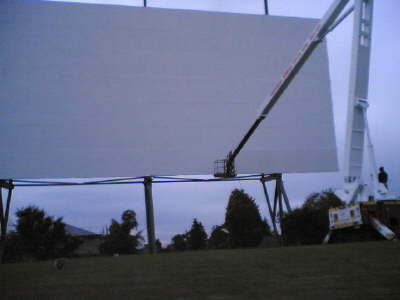 This page contains thumbnail images that you can click on to see the larger version. 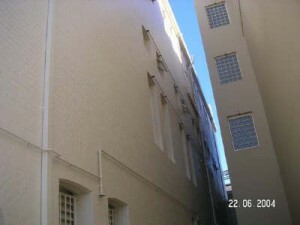 Use the arrows on the top of the page to see the next or previous photo or return back to this thumbnail page. 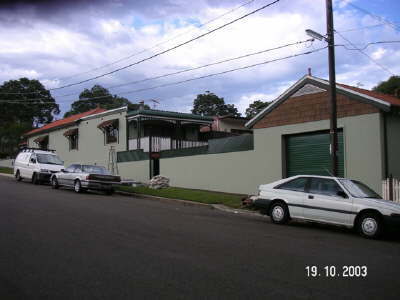 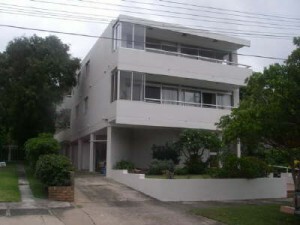 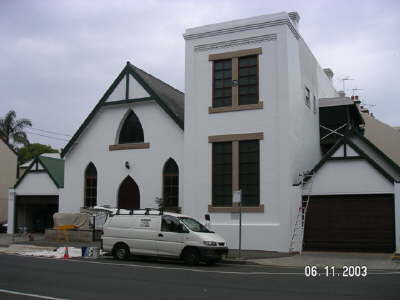 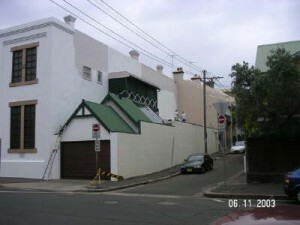 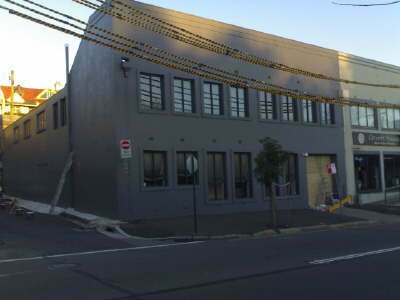 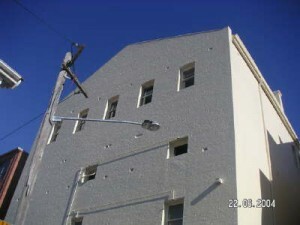 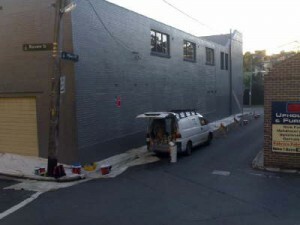 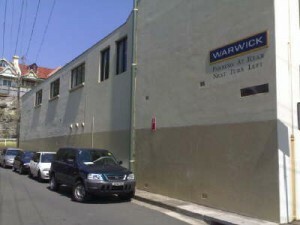 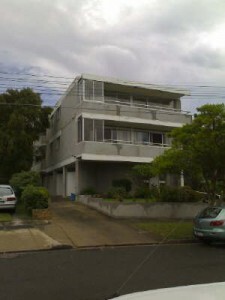 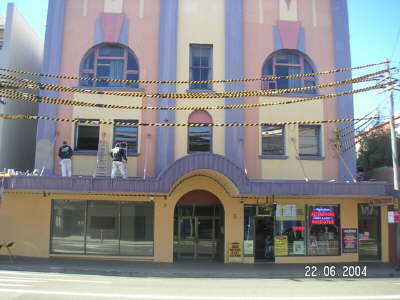 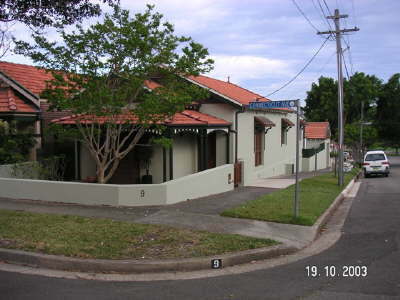 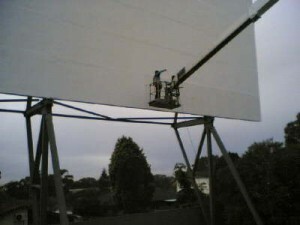 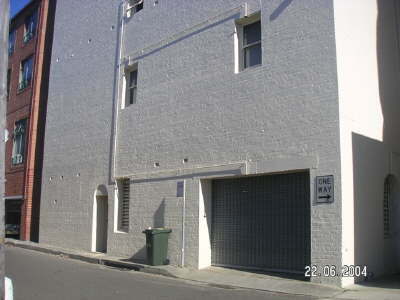 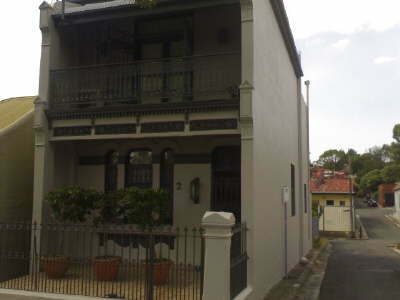 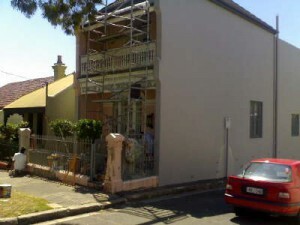 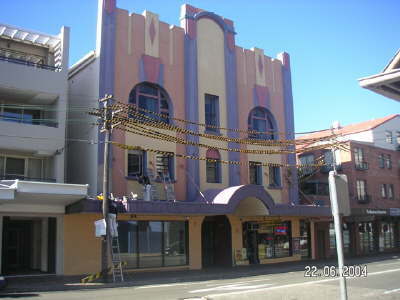 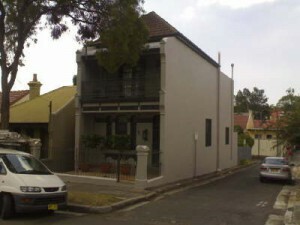 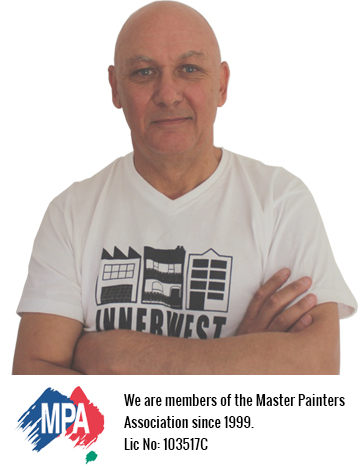 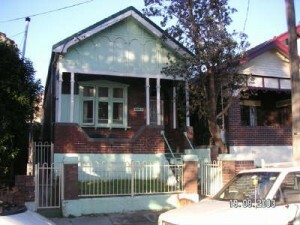 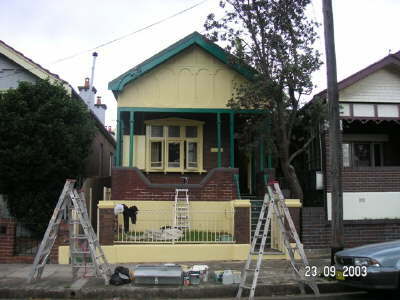 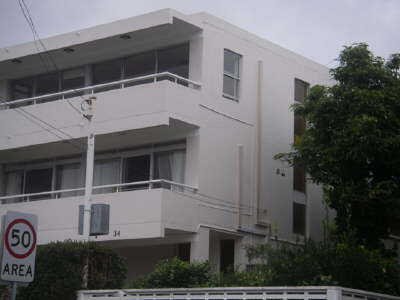 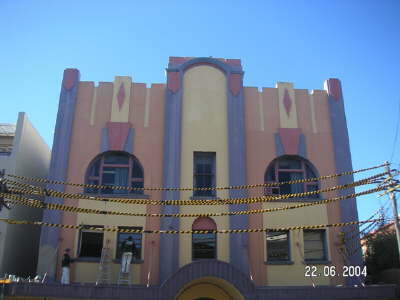 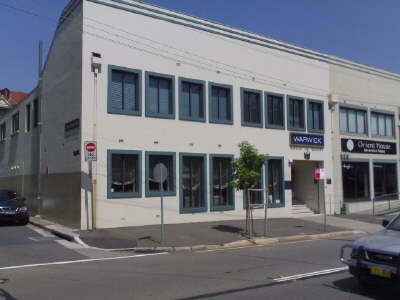 Innerwest Painting Service has completed numerous painting projects involving Commercial, Residental and Industrial properties.